With such movies like “Groundhog Day,” “Ghostbusters,” “Ghostbusters II,” “Animal House” and “Caddyshack” to commercial and critical success his talent infront of the camera as a funny man was surpassed by his work behind it. One of the finest comics to come out of the 70's, and 80's he seemed to always remain relevant no matter the decade. Whenever he was involved in a movie it was always worth watching. No matter if he was directing, acting or writing he was a true legend. I've been a big fan of his work my whole life, and it's really a sad day for his fans, and for fans of comedies in general. He was truly one of the funniest comedic minds we have had. We never got Ghostbusters 3 with him. Hope we still get one, and it's dedicated to him because he really wanted it to get made, and due to complications with Bill Murray it's not happened. 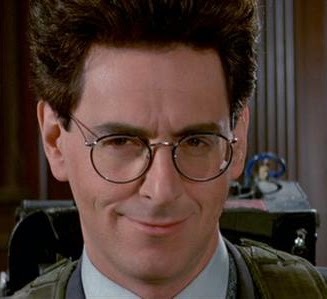 The official cause of his death was due to complications of autoimmune inflammatory vasculitis, a disease that involves swelling of blood vessels, said Chris Day, a spokesman for United Talent Agency, which represented Mr. Ramis.